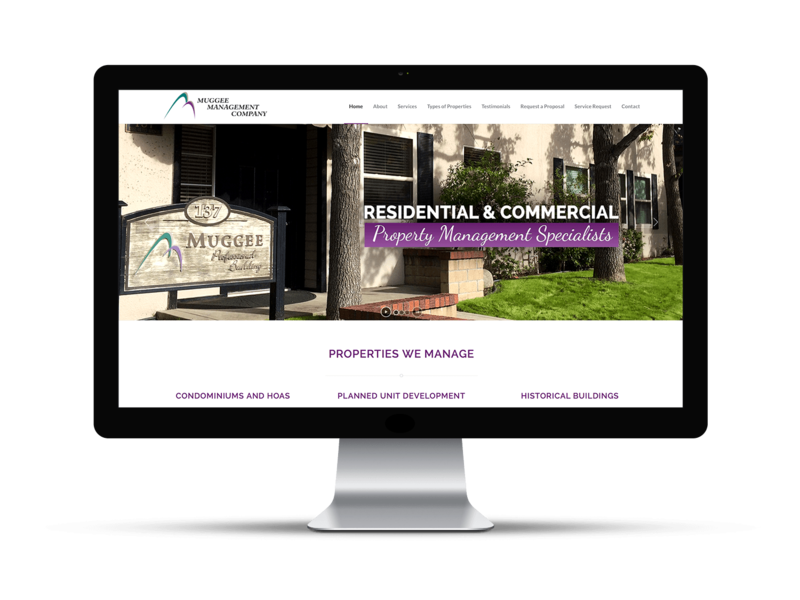 ILMD created responsive website design and development for Muggee Management. 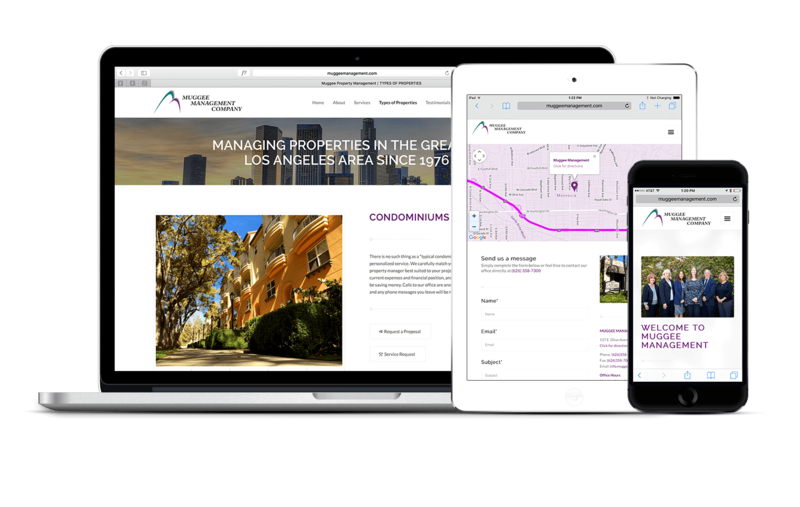 They are a wonderful property management company located in downtown Monrovia, CA and service many areas in the greater Southern California area. We are proud to be a part of their team. 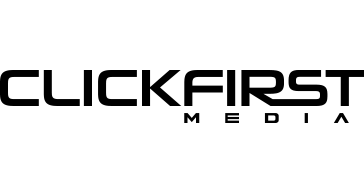 © ClickFirst Media LLC 2007-2016. All Rights Reserved.